Holders of large estates may set up insurance bonds or trusts to cut back on inheritance tax of up to 40%. You need to speak to an insurance broker or financial advisor to arrange this. What do you need to do before writing your will? You have a couple of big decisions to make about your will. Most important is who gets your property; remember to take account of things of great or sentimental value. If you want Aunt Gabby to have the Victorian chamber pot her mother gave you as a wedding present, then you need to note that down. And remember any jewellery; decide in advance who gets what to avoid squabbles afterwards. You also need to decide who will make sure your wishes are carried out. This person is known as your executor. That can be somebody who will also inherit from the will, not an independent person. They don’t have to know that you have named them but be aware that they can refuse to be the executor if they wish to. They may choose to have help and advice from a lawyer, but it’s not usually a good idea to appoint your lawyers as executors due to any conflicts of interest that may arise. Writing a will also provides you with a good opportunity to set out any wishes you have regarding funerals, cremation etc. The executor can only fulfil your wishes if it doesn’t break laws. Examples of weird requests include Star Trek creator, Gene Rodenberry who fittingly asked that his body be cremated and sent into space. In 1997 his ashes were shot into the atmosphere by a Spanish satellite. His wife joined him there 10 years later, when she died. 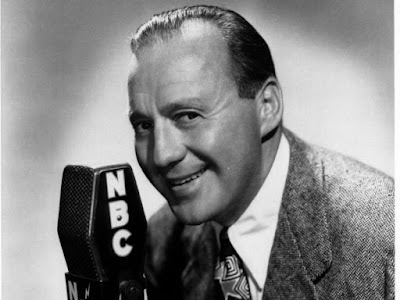 In an act of ultimate romance, Big Band leader, Jack Benny left stipulations in his will that asked for a single red rose to be delivered to his wife every day after his death. His wife, Mary, received the rose for the next 9 years. 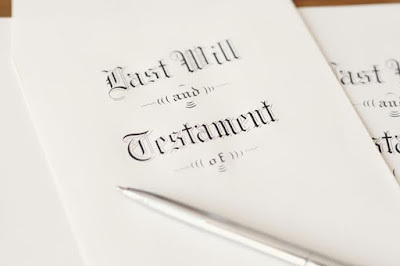 As long as it says how your estate should be shared out and is signed and dated by you in the presence of two adult, independent (not related to you) witnesses and then signed by the witnesses, then it is a valid will. It needs to be made while you are still compos mentis, that means able to make your own decisions and not under any pressure. The more complicated your wishes, the more complex your will needs to be. You don’t need to use a solicitor to write your will, although again the more complicated your will is likely to be, the better it will be to seek legal advice. 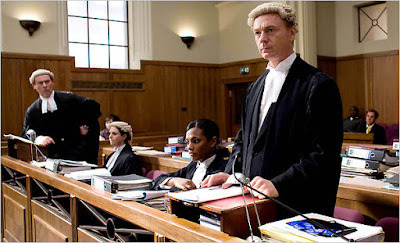 Wills written by solicitors can cost from £80 upwards. 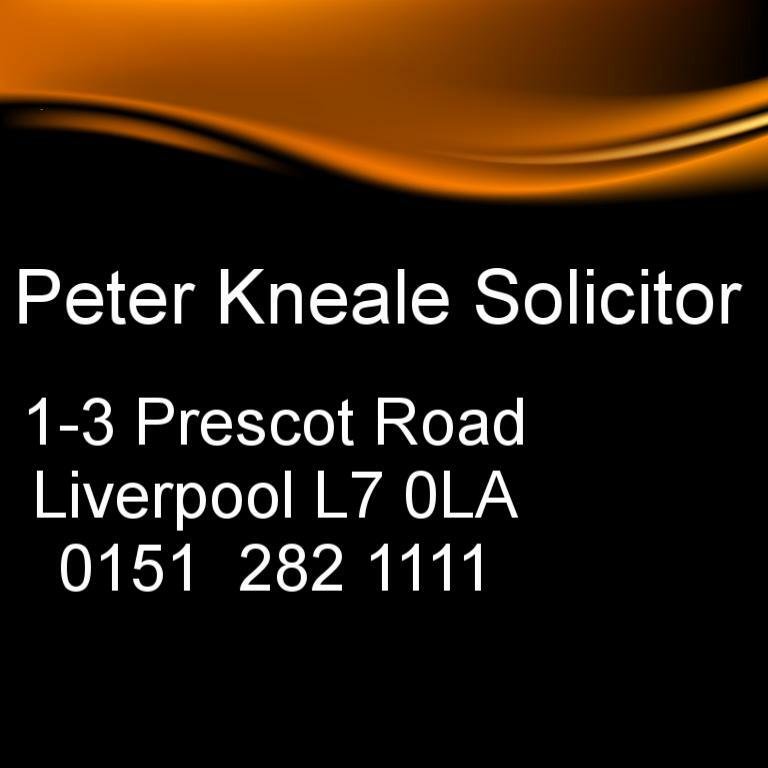 Peter KnealeSolicitor offers a will-writing service at £70 ex VAT for a single will and £120 ex VAT for a joint will. If you want to write a new will or decide your old one needs updating, you can contact us at 0151 282 1111 or email peter@knealesolicitor.co.uk to arrange an appointment. We are happy to arrange a home visit, or you can drop by our Liverpool office at 1 Prescot Road, Fairfield, Liverpool. L7 0LA. and all the jargon and procedure around writing a will is clearly laid out on The Will Site question and answer page. while for a good, budget-wise advice page, look at MoneySaving Expert’s Free Cheap Wills.